LOS ANGELES -- Universal Studios Hollywood announced "The Wizarding World of Harry Potter" will open its doors April 7, 2016. 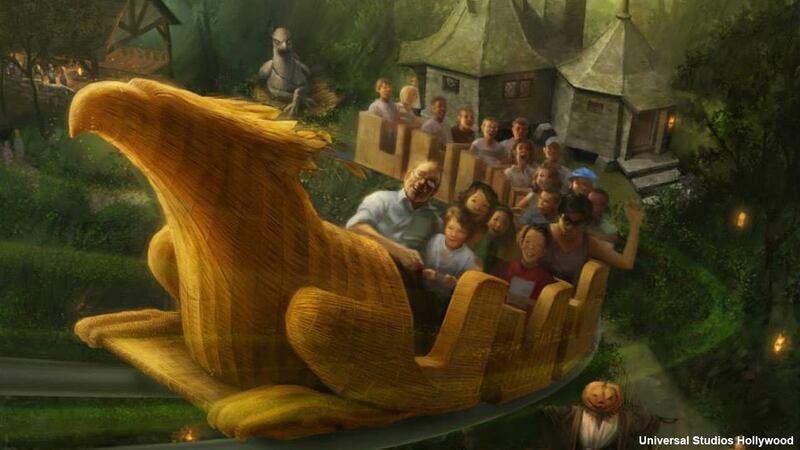 The highly anticipated amusement park based on J.K. Rowling's creations will include an immersive 3-D ride called "Harry Potter and the Forbidden Journey" as well as an outdoor family coaster called, "Flight of the Hippogriff." 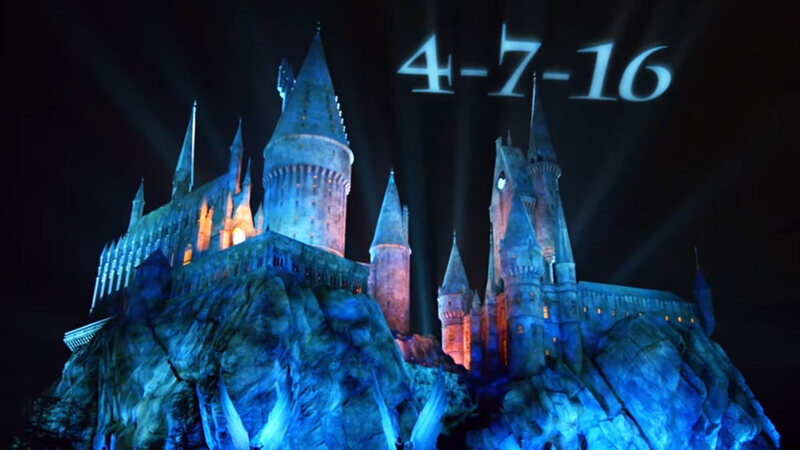 Like its counterparts at Universal Orlando Resort and Universal Studios Japan, the Hollywood park will also feature depictions of Hogwarts castle and the village of Hogsmeade, both central backdrops in the "Harry Potter" books and movies. 'The Wizarding World of Harry Potter' is slated to open at Universal Studios Hollywood in spring 2016. Check out artist renderings of the attraction. Fans will also be privy to eight retail locations lifted directly from the wizard franchise including Honeydukes, Ollivanders Wand Shop, Owl Post, Zonko's Joke Shop, Wiseacre's Wizarding Equipment, Dervish and Banges, Gladrags Wizardwear and Filch's Emporium of Confiscated Goods. You can also grab a Butterbeer at Magic Neep or a Butterbeer cart. A special feature only found at the Hollywood location is the Town Wall, a series of storefront windows that come to life with proper wizarding commands. The storefronts include Madam Puddifoot's Tea Shop and Ceridwen's Cauldrons. Tap to watch if you're viewing on the news app.